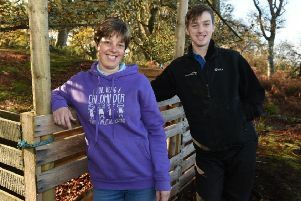 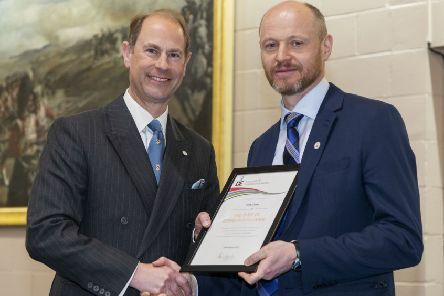 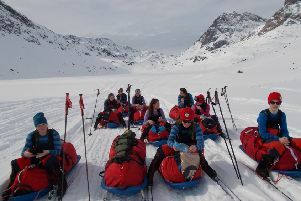 A teacher from Giffnock has been specially commended by HRH Prince Edward, Earl of Wessex for his work with school pupils undertaking the Duke of Edinburgh Awards. 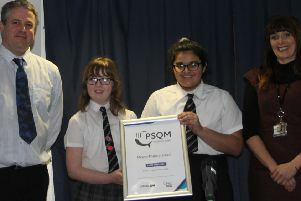 Three East Renfrewshire Council schools have been awarded the Primary Science Quality Mark (PSQM) award at a recent awards ceremony. 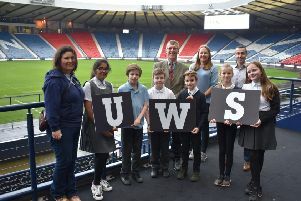 The University of the West of Scotland (UWS) has partnered with Hampden Park Limited to deliver a series of interactive sessions on the human body to Mount Florida Primary pupils. 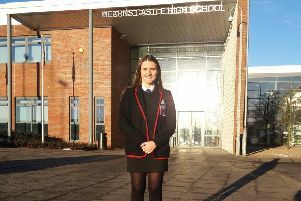 A fifth year pupil at Mearns Castle High with aspirations of a career in teaching is studying for a Foundation Apprenticeship (FA) as she starts to map out her future. 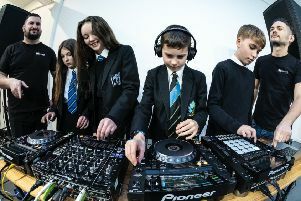 Two of Scotland’s leading lights in dance music are throwing their musical prowess behind Scotland’s education system by launching a new campaign. 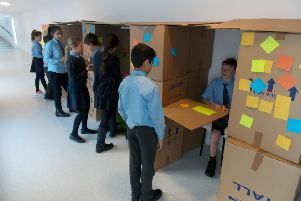 A group of pupils from Our Lady of the Missions Primary School will spend half a day at a furniture manufacturing studio tomorrow (Wednesday 30 January) to see their furniture designs take shape - and help out putting the pieces together for the whole school to use. 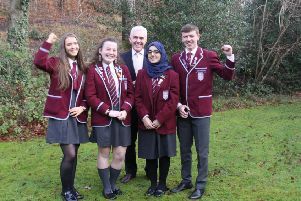 Four pupils from St Ninian’s High School have been recognised for achieving the highest results in Scotland during their SQA exams. 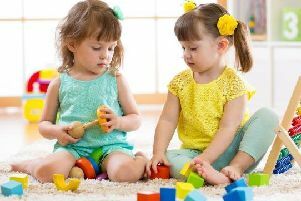 East Renfrewshire Council’s phased approach to increasing the amount of free childcare available to residents has already benefitted 100 families. 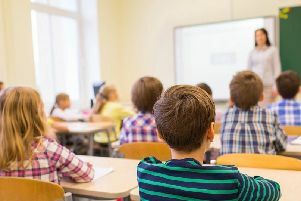 Concerns have been raised over children in the Govanhill area playing truant from school. 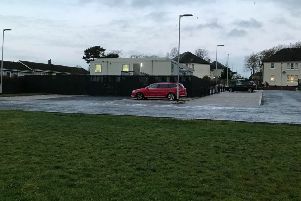 Plans to build on the last of Busby Primary School’s playing fields have been met with fierce opposition. 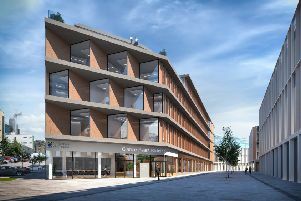 Pears Foundation has donated £5 million to the University of Glasgow for the construction of a new building to house its Institute of Health and Wellbeing. 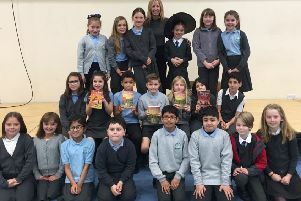 Acclaimed Scottish children’s author AH Proctor kicked off Book Week Scotland with a trip to Merrylee Primary School. 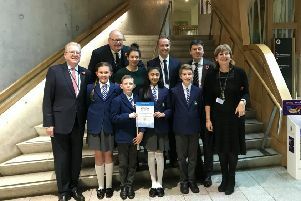 Calderwood Lodge Primary School has been recognised for their good practice in Holocaust education. 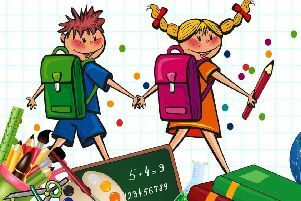 Parents and carers in the Glasgow City area can enrol their children for the start of the new school term in 2019. 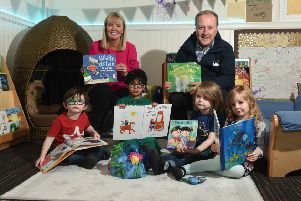 Langside Nursery School in Shawlands is to receive a share of a £1,000 literacy bursary to spend on books for their library. 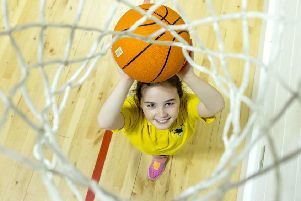 Schools across East Renfrewshire have been awarded a prestigious national award from sportscotland, the national agency for sport, for this academic year.